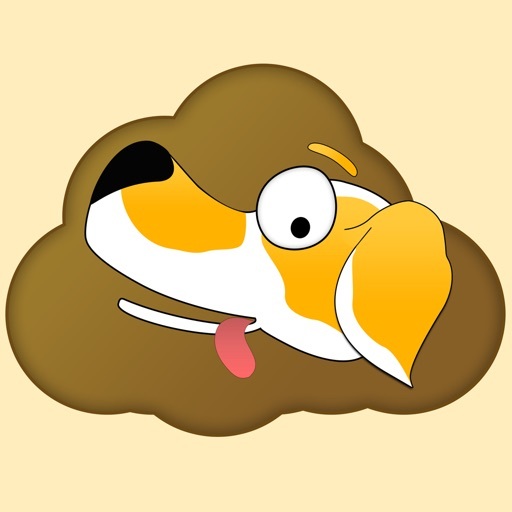 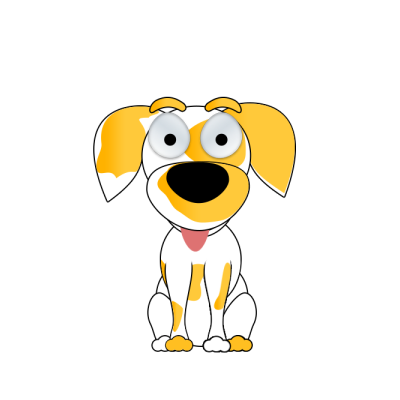 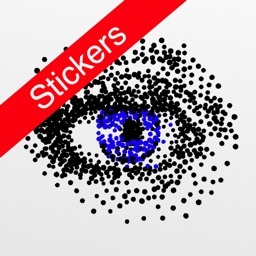 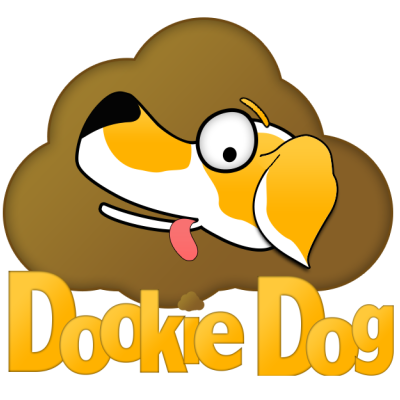 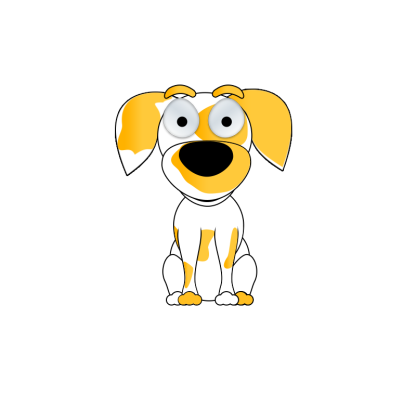 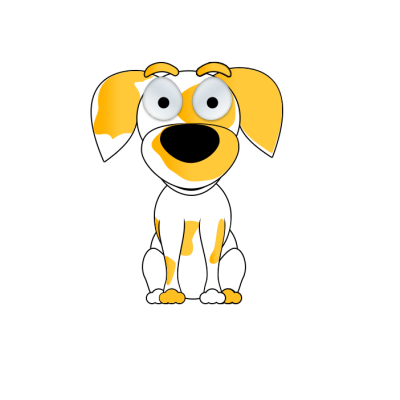 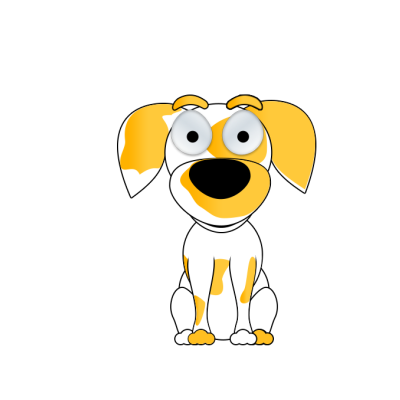 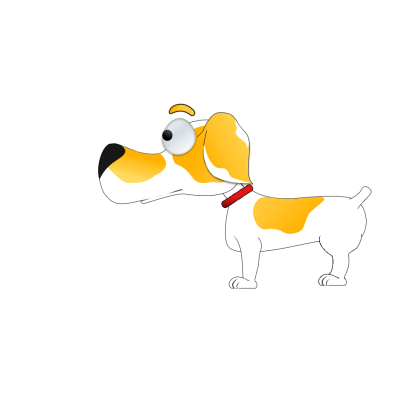 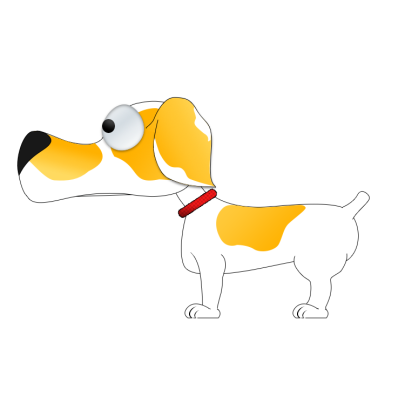 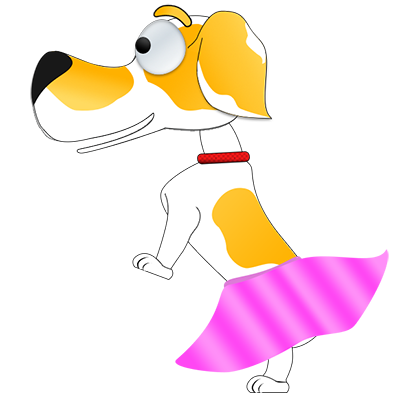 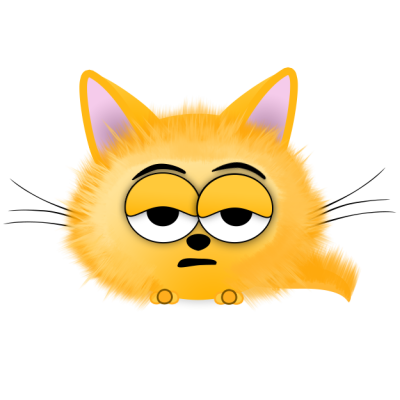 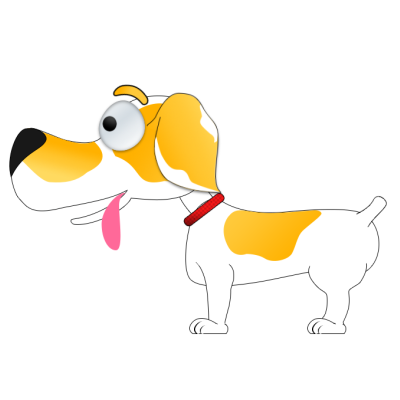 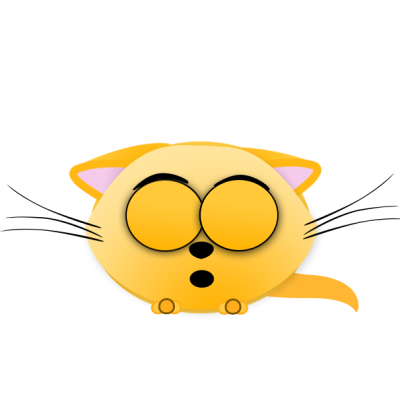 Dookie Dog Stickers are stickers based on the fun and goofy iOS game Dookie Dog. 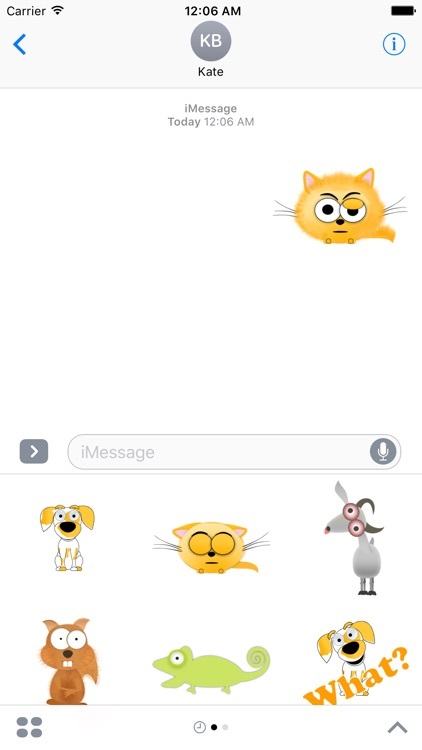 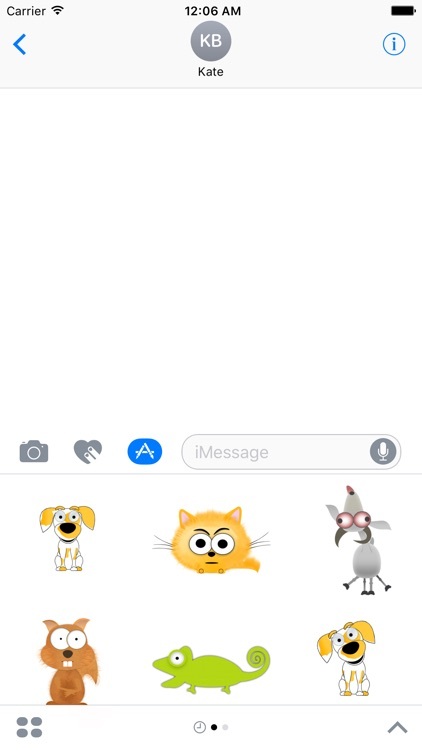 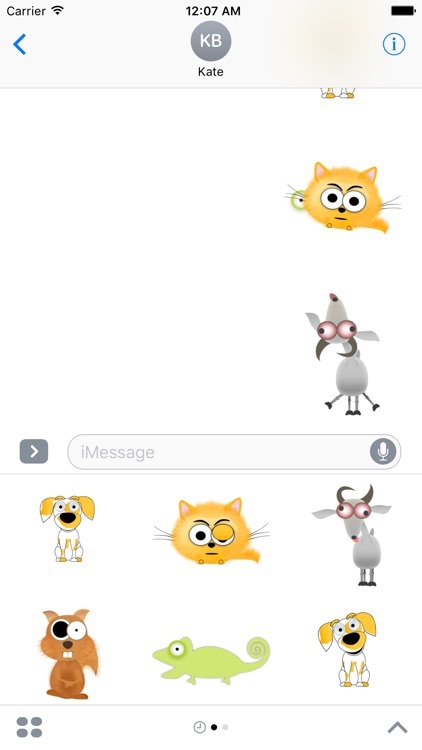 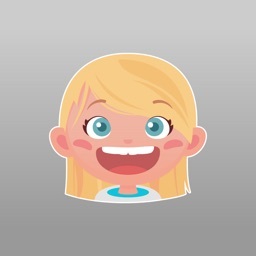 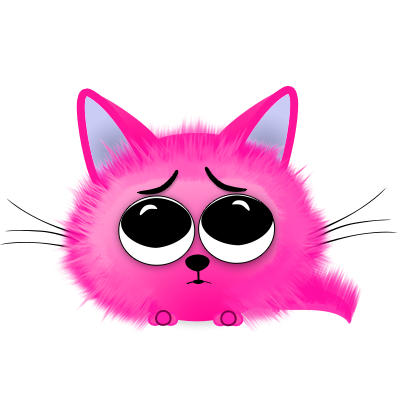 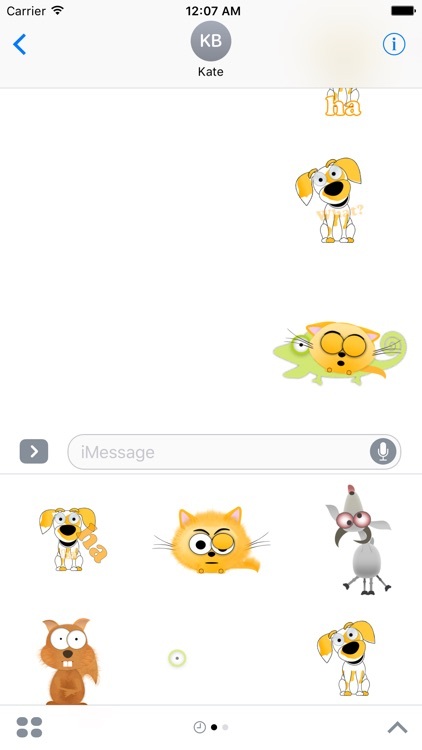 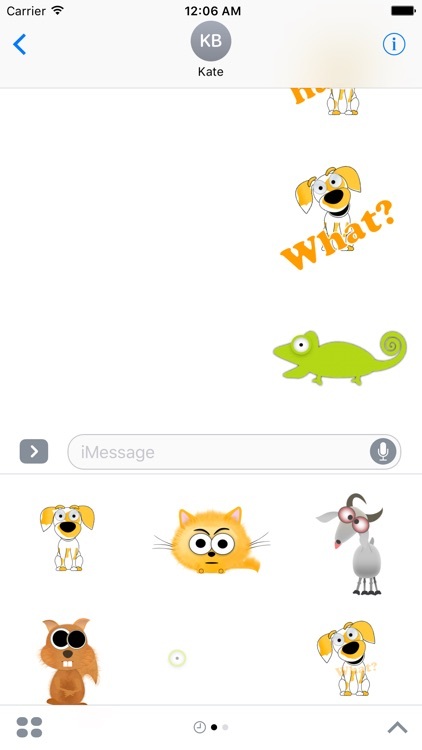 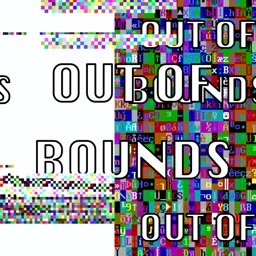 Send them to add a little fun to your messages! 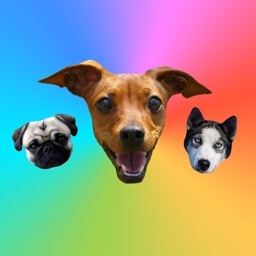 If you like the Dookie Dog stickers check out the Dookie Dog game, it has all these characters and more for you to interact with.